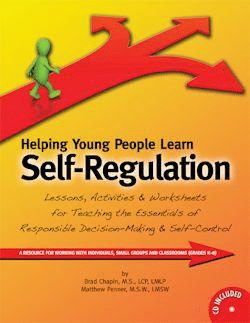 Self-regulation includes a universal set of skills necessary for academic success emotional control and healthy social interaction. 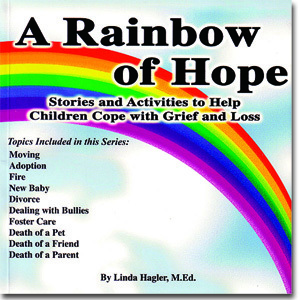 With this single resource, teachers, counselors and administrators will be able to address children’s anger problems, academic performance, challenges, anxieties, school safety issues, self-esteem, social skills and much more. From the creator of the popular web-based Challenge Software program for children comes a resource that provides a solid yet flexible foundation for intervention. 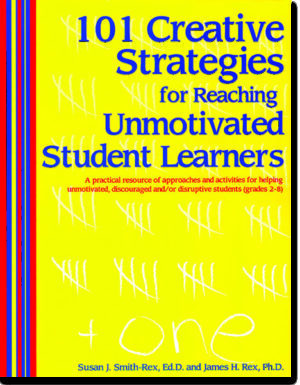 The individual strategies are presented in a simple step-by-step process using lessons activities and reproducible worksheets. 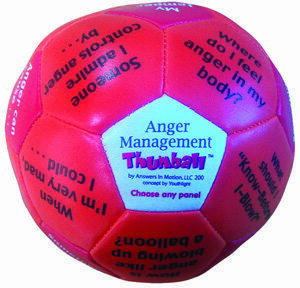 These strategies can be used individually for a quick intervention with children. They can also be used to create dozens of unique curricula tailor-made to target specific problem areas for small groups or classrooms. As the term ‘self-regulation’ suggests this approach focuses on teaching children how to regulate their own emotions and behaviors. The authors have split the self-regulation training process into three functional areas: physical, emotional, and cognitive. 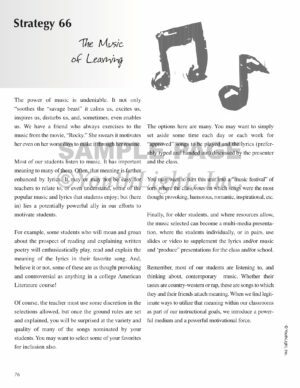 Using strategies based soundly upon the evidence base of cognitive-behavioral psychology this resource will help you move children progressively through skill areas in each of these three domains.